The no-tipping movement is picking up steam. Joe's Crab Shack is testing a no-tip model in several of its restaurants. The casual seafood chain has eliminated gratuity in 18 establishments since August and could eventually expand the policy nationwide. Front-house workers at the selected restaurants will now earn hourly wages of around $12-$14 an hour, but some can earn more. With more than 130 locations nationwide, this is the first major restaurant chain to put a no-tipping system to the test. Related: Can this be the end of tipping? 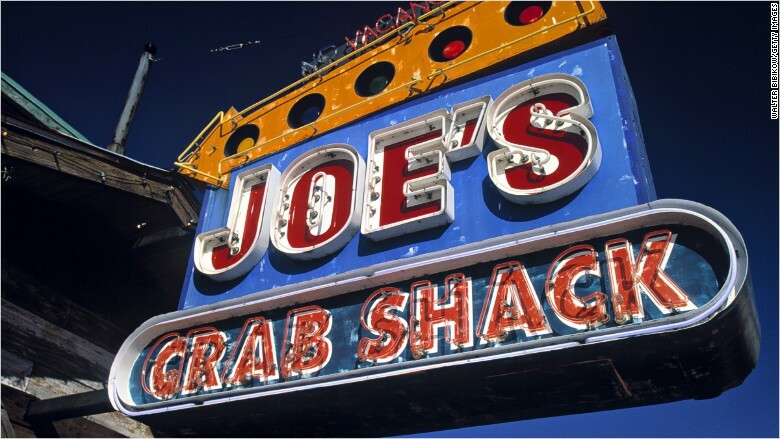 "We picked a broad range of locations with different nuances to see how it responds in each different area," Raymond Blanchette, president and CEO of Ignite Restaurant Group, which owns Joe's Crab Shack, told CNNMoney. "We wanted a random sampling that would be indicative of how a national rollout would be." No more calculating the tip after eating at Joe's Crab Shack. There are signs on and around the restaurants informing diners of the new policy, and the tip line has been eliminated on credit and debit receipts. During an earnings call last week, Blanchette said menu prices will increase around 12-15%, but prices can vary based on location and could change as the testing continues. 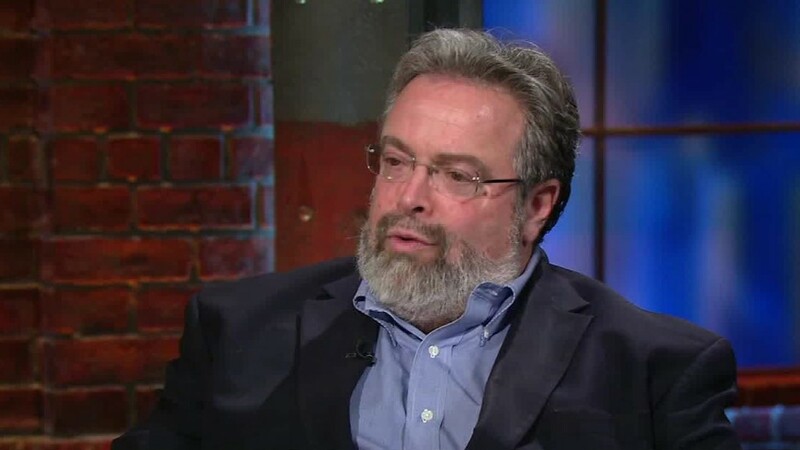 "Ultimately, people are paying less and hopefully we are delivering more value," Blanchette said in an interview Wednesday with CNNMoney. "It's one of the reasons we are testing, to make sure people are judging the total experience and not just menu price." He also expects the compensation policy to reduce labor costs and eventually beef up the restaurant's bottom line. Joe's has been experiencing slowing traffic, with sales and revenue taking a hit in the third quarter. High turnover rates are common in the restaurant business, and at Joe's, Blanchette said front-house turnover rates are higher than 100%. He expects the compensation change will increase retention and create a better trained workforce. Some workers have left because of the change, but Blanchette said the company isn't having any problems keeping the restaurants staffed. "The person happy at Joe's is the person looking for a stable income; it's a significant wage." While still small, the move to eliminate tips in restaurants has been gaining some traction. In October, The Union Square Hospitality Group, which operates 12 restaurants in New York City announced it will phase out gratuity. Blanchette said there is no timeline to eliminate tipping in every Joe's location. "It's difficult to be in the business of training your customers," he said. "If I didn't believe that this was important, there is no way I would undertake it." Ignite Restaurant Group also operates Brick House Tavern + Tap, and as of right now, Blanchette said there's no plan to get rid of tipping at those establishments.